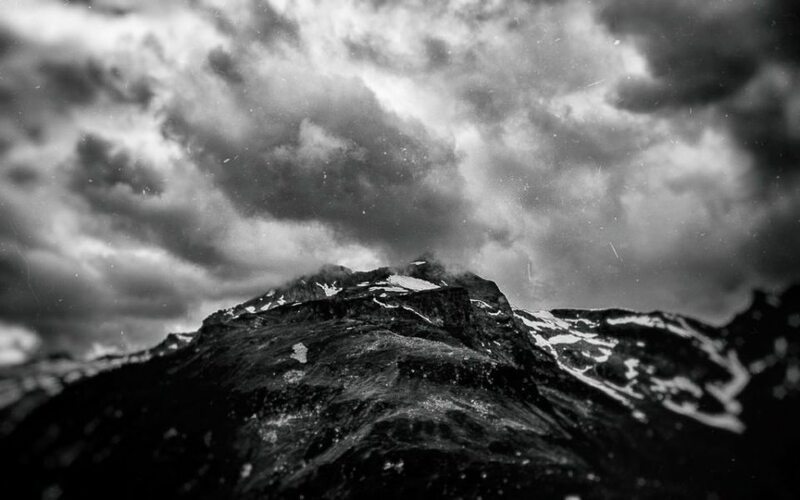 To start your weekend, we’ve a selection of works from Chris, a self-employed photograph from Germany! 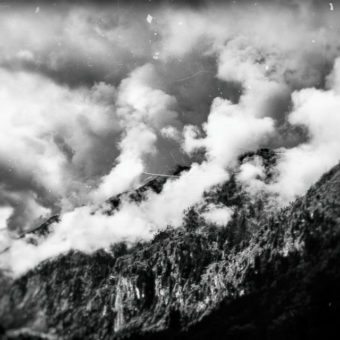 Chris: I’m self taught, shoot both on film and digital. 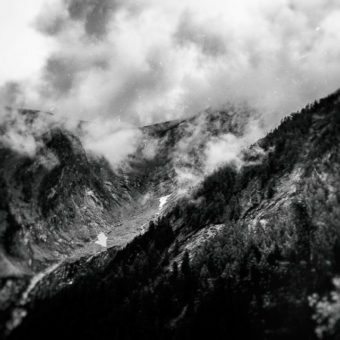 Former smoker, lover of black and white. 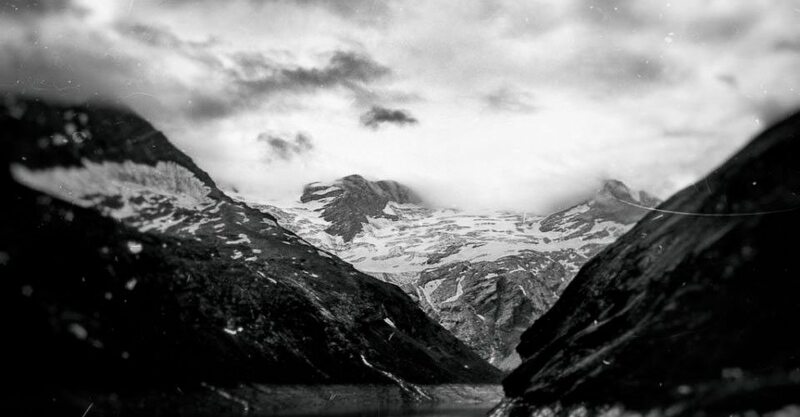 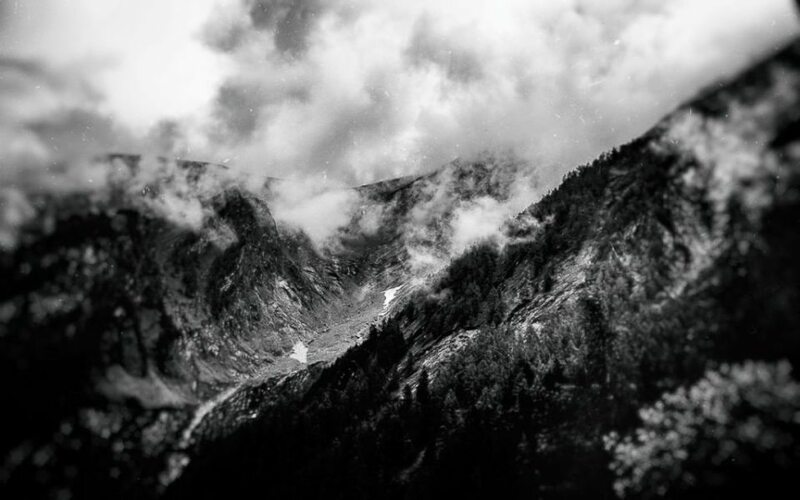 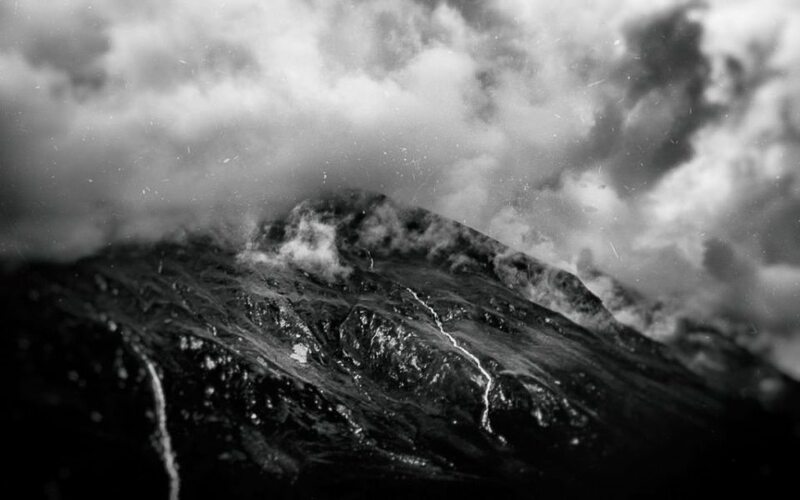 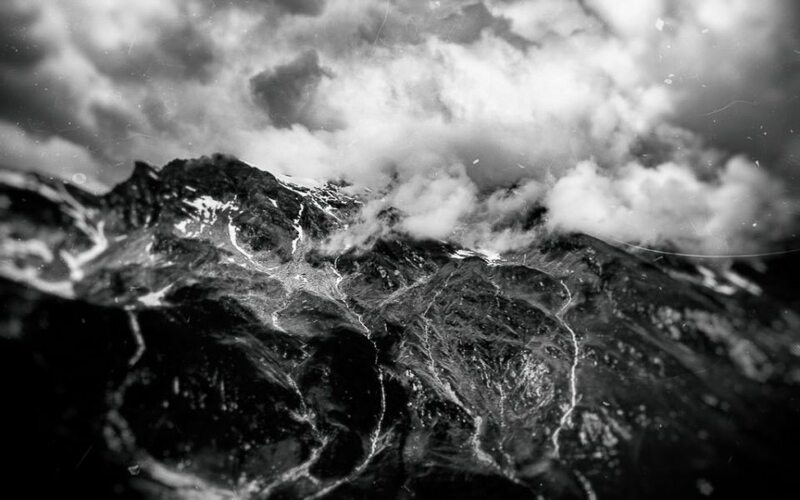 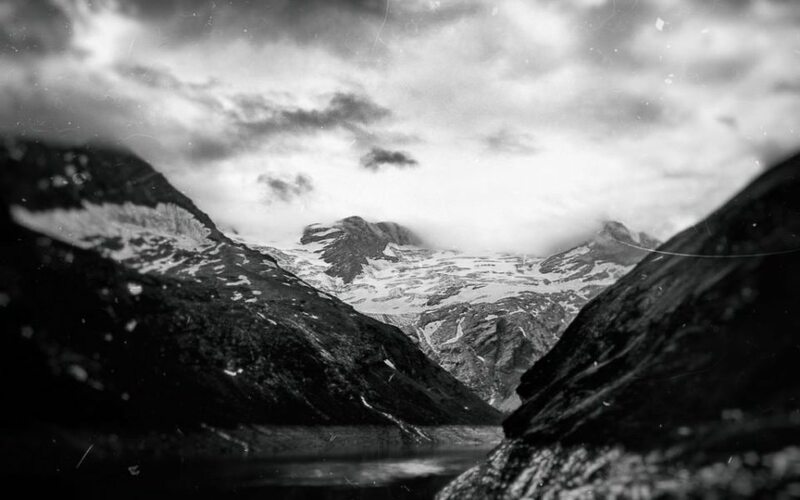 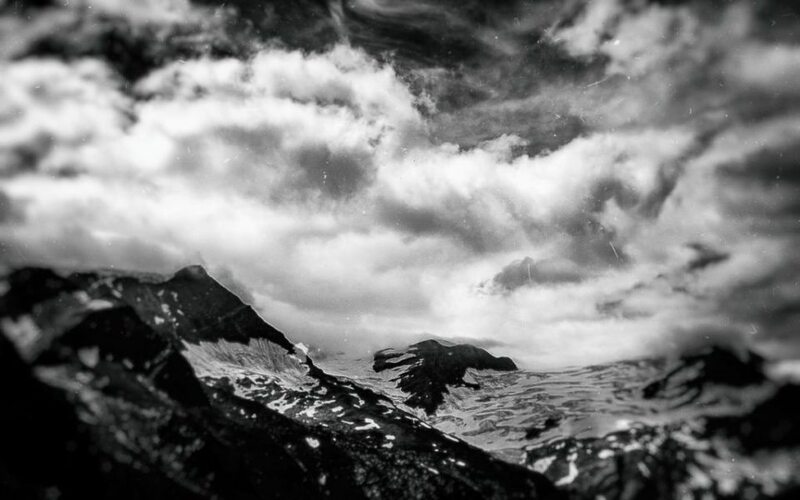 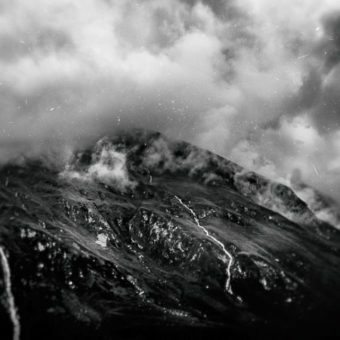 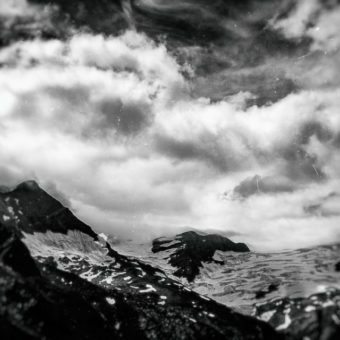 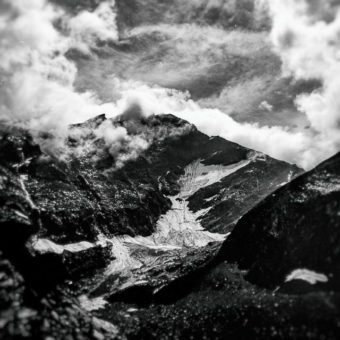 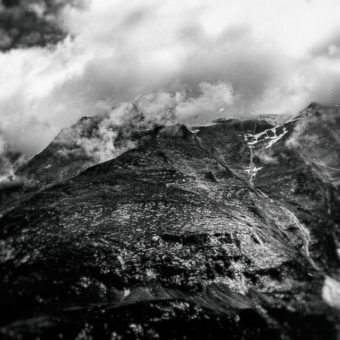 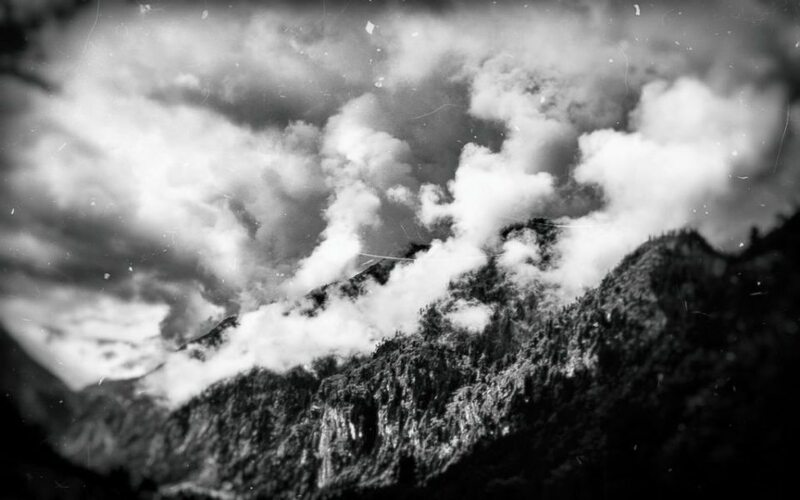 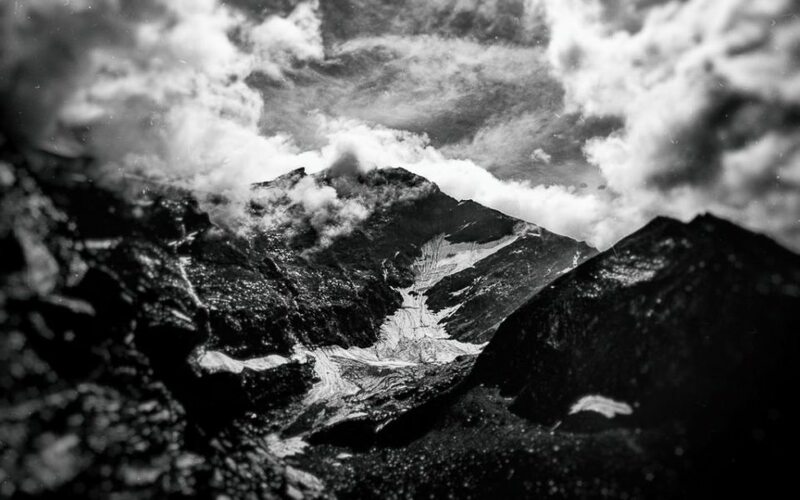 My series “monochrome“ is a collection of dark impressions of the massive southern Alps. 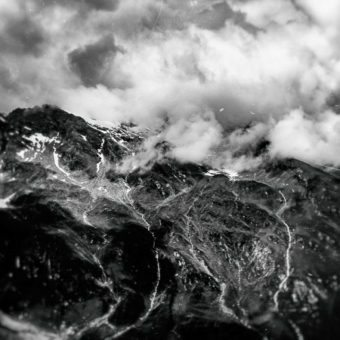 This series is composed of monochrome photographs in order to put a focus on structure, texture and the contrast between light and shadow, ground and air, soft clouds and harsh rock. 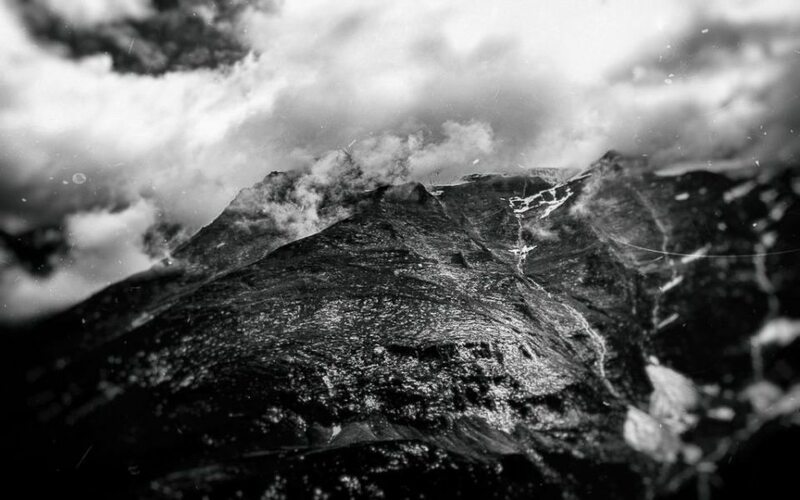 The structures, texture and the contrast between light and shadow, base and air, clouds and rough rocks are nowhere else as intensive und strong as up here. 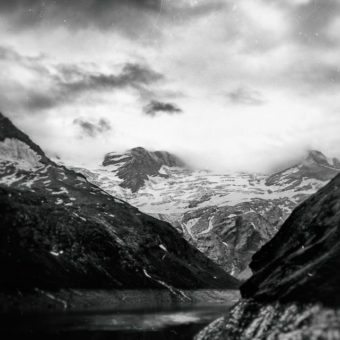 To convey this experience I decided on a black/white series. 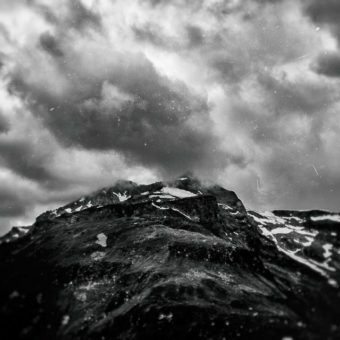 Therefore, my intensive experiences could be kept in the long term.